Red Dead Redemption 2’s recent gameplay trailer clues us into what we can expect from the game’s final build. Rockstar treated us all to a spectacular gameplay reveal for Red Dead Redemption 2 two weeks ago, and it looked absolutely brilliant. The primary focus, of course, was on showcasing how the game’s mechanics and systems worked, and they looked suitably impressive, but the pure and simple visual splendour on display was also noticed by one and all. 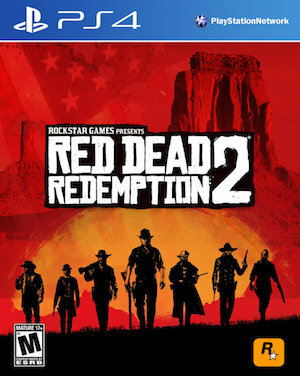 It was later revealed that the footage shown in the video was captured from the game running on a PS4 Pro system, and Digital Foundry have now deconstructed that trailer, going behind the scenes to write a thorough report on the game’s technical aspects, including its resolution and frame rate settings, among other things. 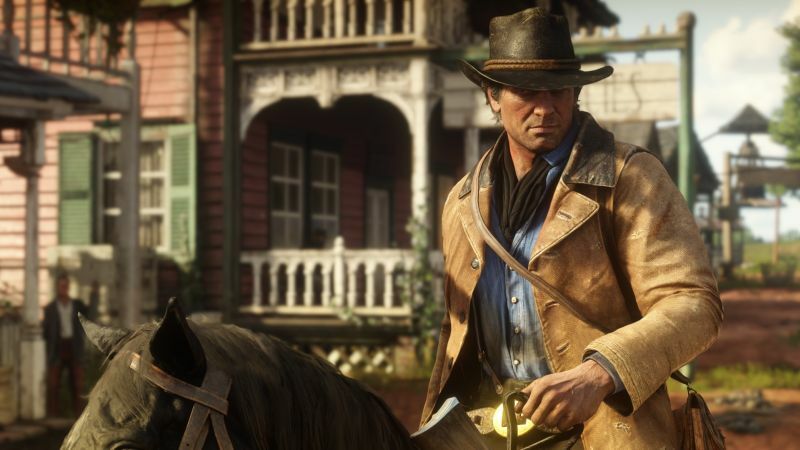 It’s a pretty detailed piece, and you should give it a read through the link above, but the major takeaway seems to be that, at least as per the footage shown in the trailer, Red Dead Redemption 2 on the PS4 Pro will render at a native resolution of 1920×2160. While that’s not quite 4K, with the horizontal axis’ pixel count from what it should be, as Digital Foundry mentions, that’s still more than 1440p. To be more specific, that’s a 12.5 per cent increase if overall pixel count over 1440p. As for frame-rate settings, given that that the analysis has been done on a 30 frames per second video encode for a 30 FPS game, it obviously isn’t possible to analyse just how stable it is- however, Digital Foundry reports that throughout the trailer, there’s not a single dropped frame. Take from that what you will. Obviously, given the fact that this is based on an analysis done for a video captured from the game, you shouldn’t take this to be the absolute final representation of what the final product will be like- but it does give us a fair idea of what we can expect, and so far, it’s looking fairly impressive. If you’re wondering how Red Dead Redemption 2 looks in comparison to its predecessor, head on over here for a 4K resolutions comparison of both games side by side. Red Dead Redemption 2 launches on October 26 for the PS4 and Xbox One, but before that, we may be getting more details on the game thanks to hands-on previews next month. Read more on that here.